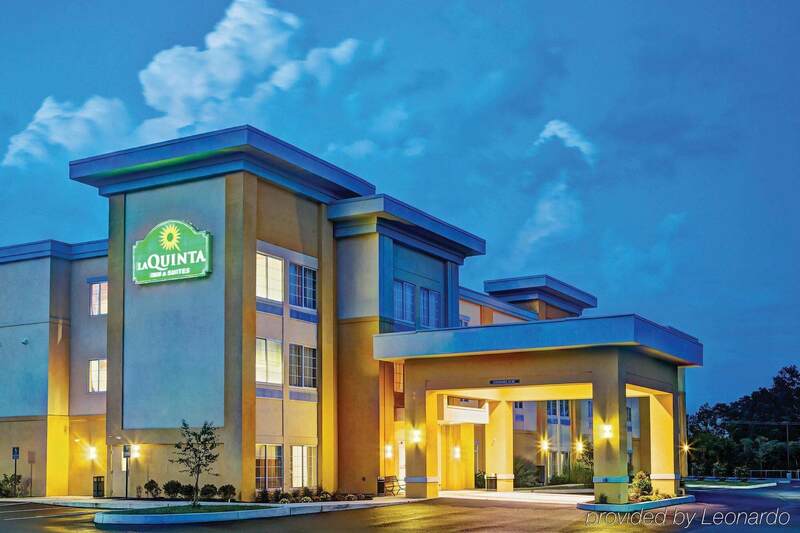 La Quinta is located in the new Gateway Center just minutes from West Virginia University. We are also conveniently located near Mylan Park, the WVU Coliseum, Mountaineer Field, Coopers Rock, and Prickets Fort, as well as key businesses such as Mylan Pharmaceuticals and Consol Energy. You’ll enjoy spacious, state of the art guest rooms, and suites with separate living, working, and sleeping spaces. Our hotel offers a hot free bright side breakfast served daily. We want you to stay connected with free high-speed Internet access throughout our spacious property. Relax in front of a 43″ flat screen TV with an assortment of HD content. Or host an event for 30 in one of our multi-use meeting spaces. Take a break and relax in our indoor heated pool or fitness center.